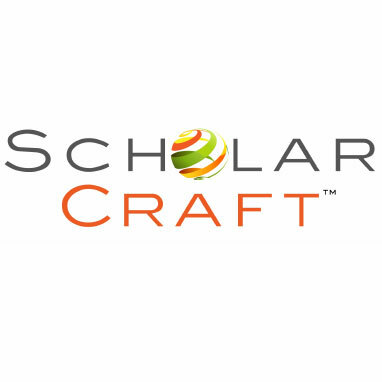 Scholar Craft has been producing durable classroom furniture for the educational market for over 50 years. You are making an investment for years of use when you purchase Scholar Craft furniture for your school. Their classroom chairs and desks feature some of the strongest frames on the market. Scholar Craft uses 14 and 16 gauge tubular steel and uses a unique crossover leg design on their seating to hold up to the heavy demands of a busy school classroom. For classroom seating, Scholar Craft makes both polypropylene stack chairs and solid plastic stack chairs available in several colors each. Use these school chairs with one of their open front desks or lift lid desks to create a two piece student work space. For a more uniform look, Scholar Craft has a huge selection of combination classroom desks that incorporate both a desk and chair into one furniture piece. Scholar Craft activity tables feature adjustable height legs, thermofuse tabletops and come in a rainbow of colors to suit any classroom, from preschool to high school. Contact us today for volume quotes on any Scholar Craft school furniture product.